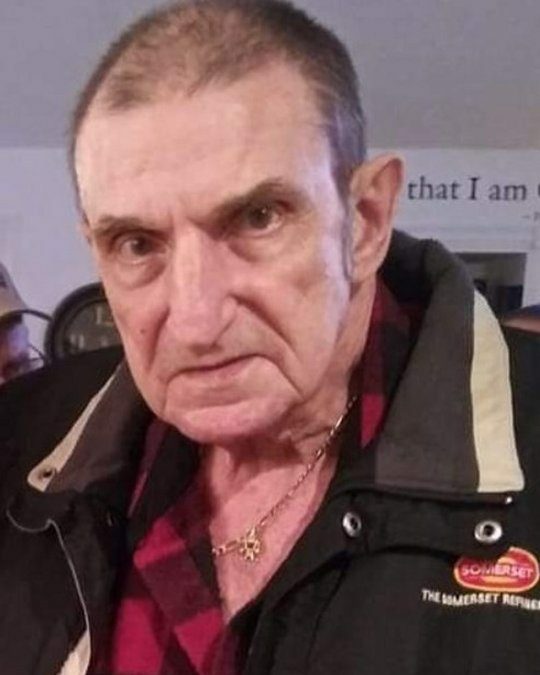 James F. Gadberry, age 73, of Somerset, Kentucky, passed from this life on Saturday, January 19, 2019 at his residence. He was born on October 25, 1945 in Russell County, Kentucky, son of the late James D. and Ruth Winchester Gadberry. He enjoyed hunting and spending time with his family, especially his grandchildren. He had worked at Somerset Refinery as a truckdriver and after 30 plus years of dedicated service he retired. James was of the Baptist faith and he will be missed by all who knew and loved him. He is survived by his wife Phyllis Gadberry; sons James Neal Gladwell of West Chester, Ohio, Christopher Gadberry (and Deanna Ferrell) of Somerset and Timmie Casler (and Nicole) of Augusta, Georgia; daughters Pamela Gladwell of Florida, Jennifer Childress (and Jason) of Science Hill and Cassandra Casler (and Dustin McGowan) of Somerset; one sister Betty Popplewell (and Marshall) of Russell County; twelve grandchildren Robert, Shannon, James, Jaxon, Alexis, Alyssa, Jessie, Kami “Pookie”, Isabella, Preston, Keelah and Jordan; two great-grandchildren Aubrey and Colton Ray, mother-in-law Pearl Portwood of Augusta, Georgia; two sisters-in-law Vivian Harrison and Arlita Greene (and Jerry); several nieces and nephews, and Bob and Connie Osborne of Somerset who was like family to him. Visitation will begin at 10:00 a.m. on Thursday, January 24, 2019 in the Chapel of Southern Oaks Fuenral Home with funeral service to be held at 12:30 p.m. at the funeral home with Bro. Bob Conner officiating. Interment will be in Lakeside Memorial Gardens. Pallbearers will be Jason Popplewell, Doug Popplewell, Dale Amadon, Dustin McGowan, Chris Gadberry and Bob Osborne. In lieu of flowers the family requests that donations be made to American Cancer Society.  Southern Oaks Funeral Home is entrusted with the arrangements for James F. Gadberry.